The floor structure is only as strong as its weakest link. If the furnace installers cut a floor joist to install some duct work it is likely the cause of the bounce. By cutting out more then 1/3 of the floor joist you can weaken it to the point that it cracks and springs when it is walked on. Look for this while someone is bouncing on the floor above. If this has happened you will need to reinforce the damaged joist somehow. 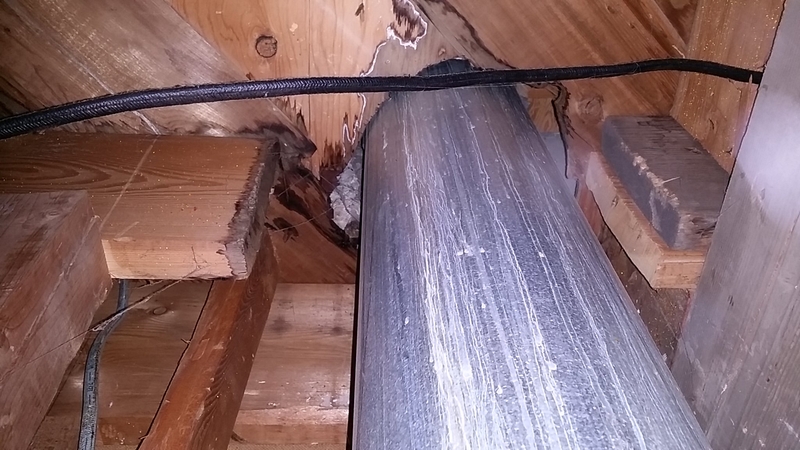 Of course the furnace installers should be responsible for the repair if they cut a joist without your knowledge.